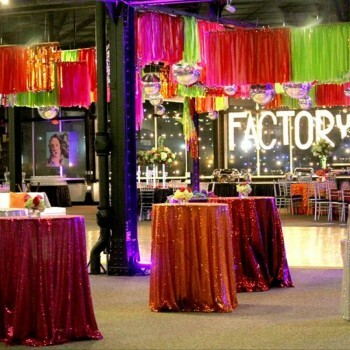 Our impeccable event planners will lead you effortlessly through the wedding of your dreams. 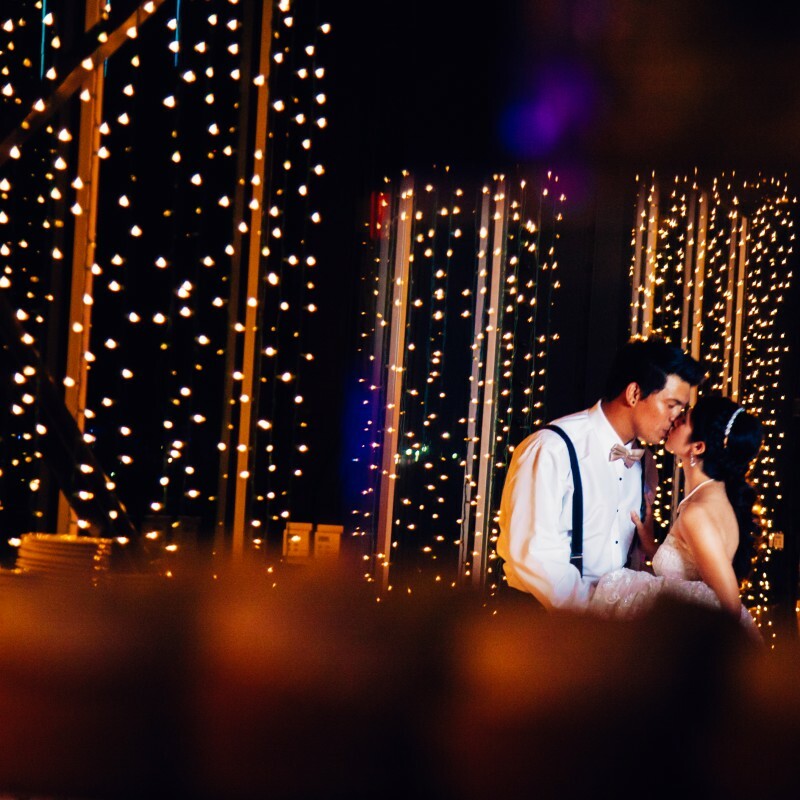 The Ortiz Center offers a turnkey experience to help ease the stress off of our brides-to-be. All that will be left for you to do will be to enjoy the moment. Specialty tables: Cake, sign in, head table, etc.. The Plaza at the Ortiz Center offers a spectacular outdoor space for ceremonies and receptions. 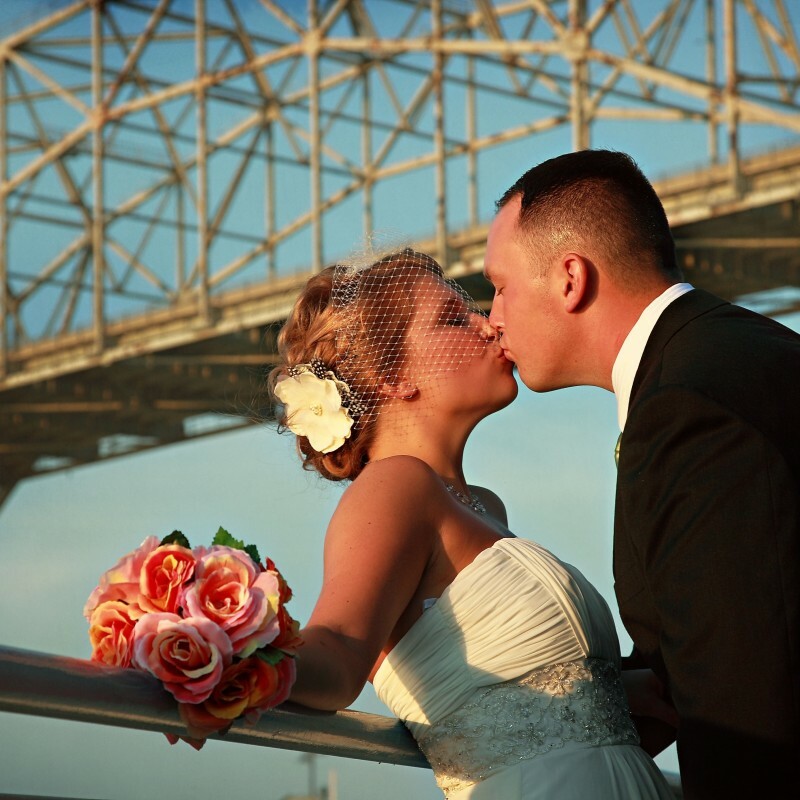 With the Harbor Bridge soaring overhead, and the possible passing of a magnificent ship of trade, your guests are sure to be dazzled in this grand setting. Really want to WOW your guests? 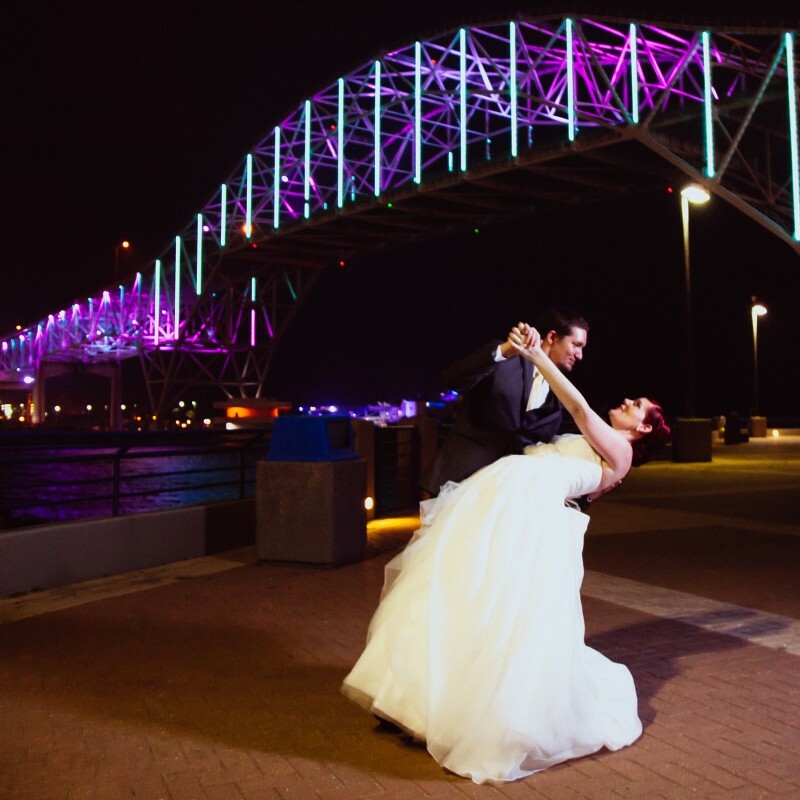 Then look no further…our Corpus Christi Ballroom offers spectacular waterfront views with its floor to ceiling wall of windows overlooking the Corpus Christi ship channel. Direct access to our Harbor Plaza will also ensure your guests have a sight to remember with the beautifully lit Harbor Bridge soaring over head. 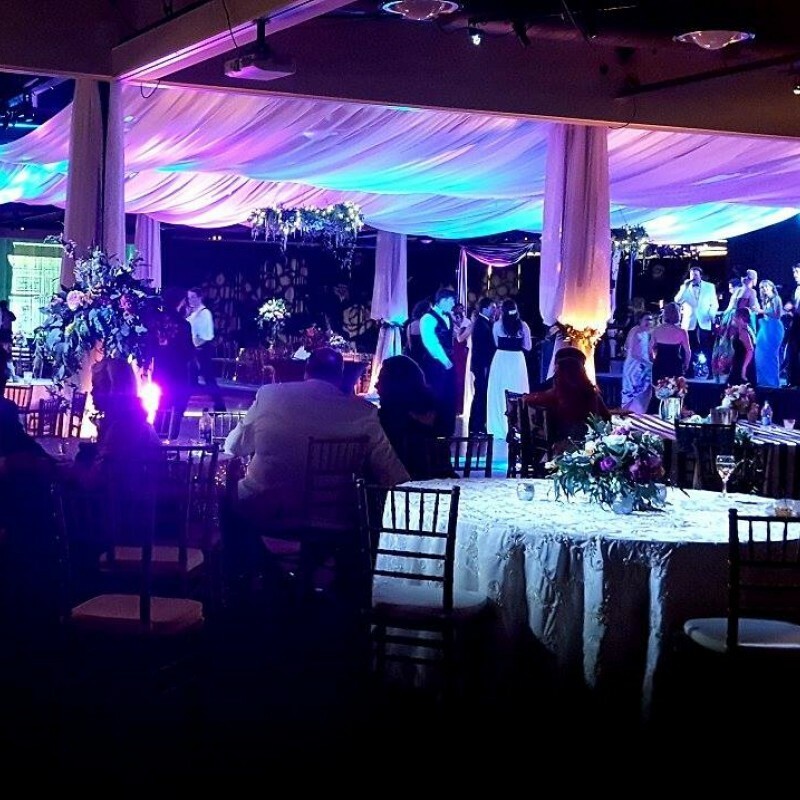 The 16,000+ square foot ballroom can be transformed into a grand reception space for larger parties of 500+ or scaled down into a more private setting with various room configurations. This intimate Ballroom setting is perfect for Wedding receptions of 50-150 guests and includes a private dressing room! Our vow to you, a day you’ll always remember. Contact one of our professional event planners at 361.879.0125 to schedule your private tour or you can fill out Request for Proposal form and we will contact you. 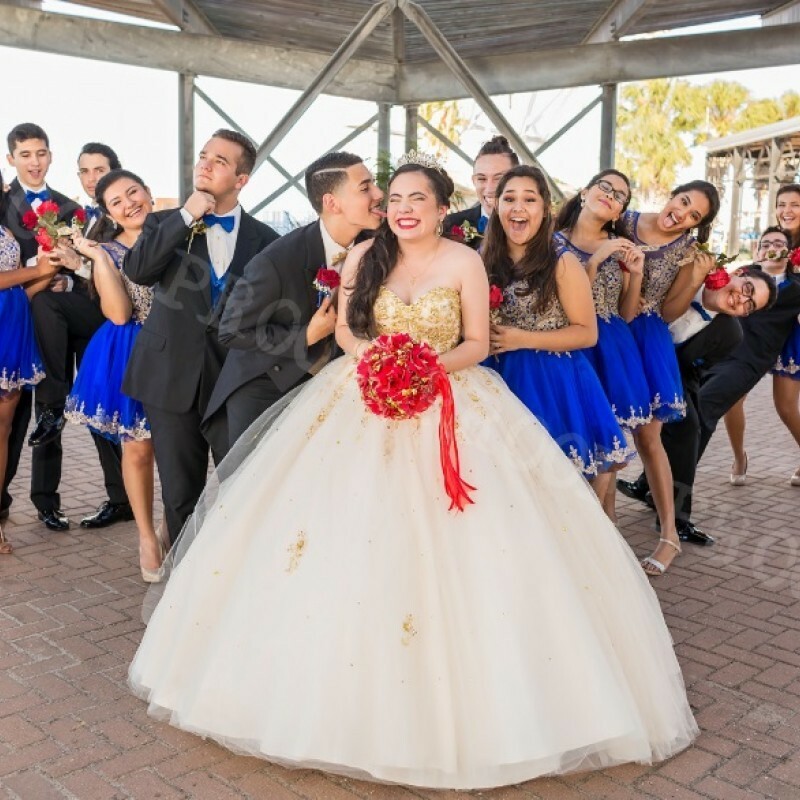 Planning your Quince, Sweet 16, anniversary party or reunion? 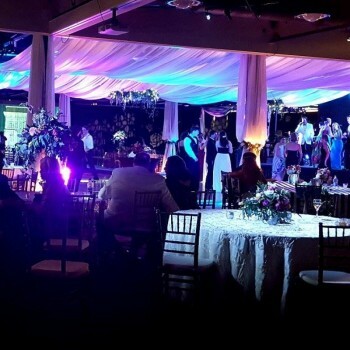 The Ortiz Center offers a space to fit every sized group and a turnkey experience to help ease the stress off of planning your next social event. All that will be left for you to do will be enjoying the moment. A picture perfect day with every delicious detail attended to, will ensure a truly memorable experience. Various packages are availble with our select vendor partners. Looking for something a bot more elaborate? The Ortiz Center is an open cavas for your next event. 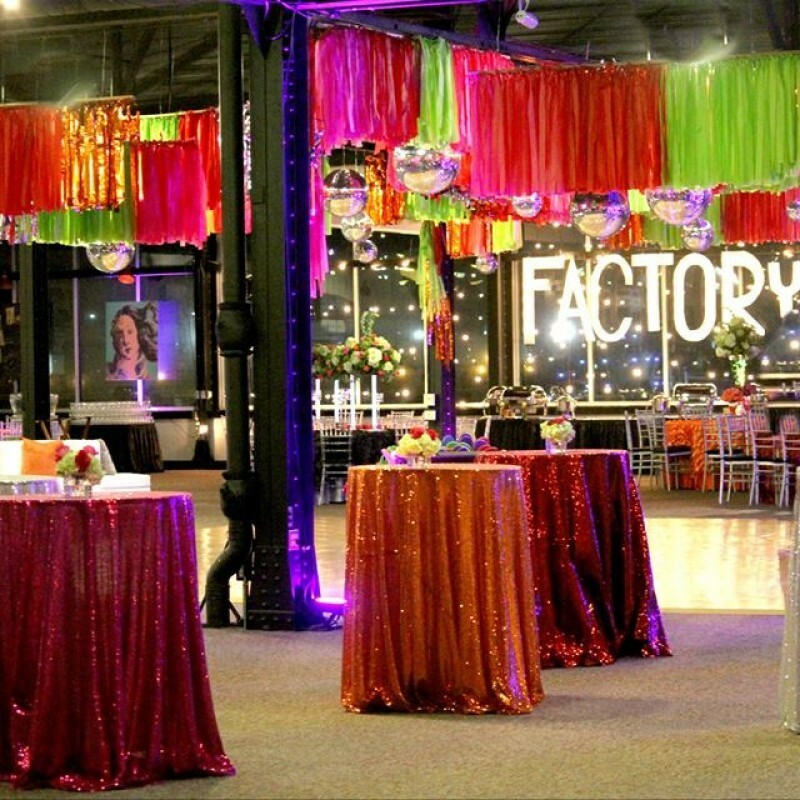 From a pretty in pink to a totally rad 80's theme, let our design partners create the perfect event.